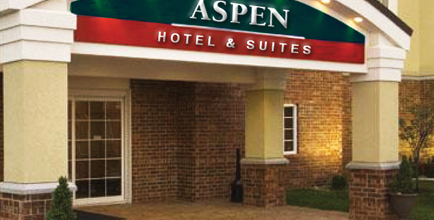 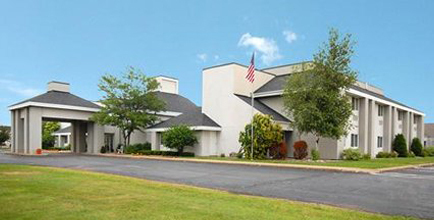 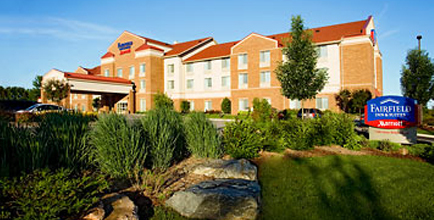 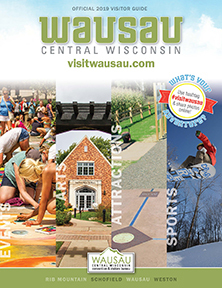 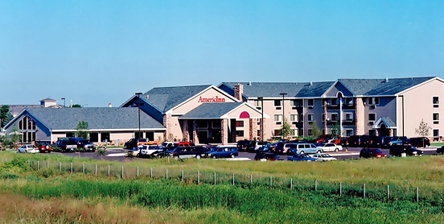 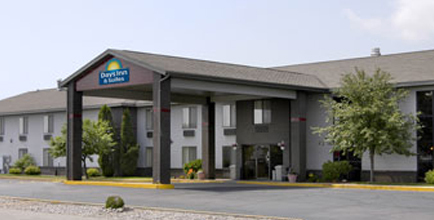 With over 2,200 rooms, the Wausau area can accommodate all of your lodging needs. 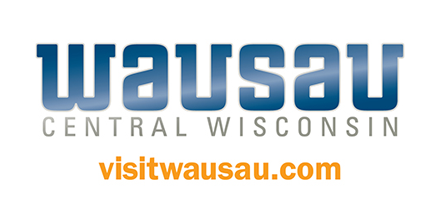 Enjoy quaint bed and breakfasts, upscale boutique hotels, rustic camping adventures, relaxing vacation homes, or national hotels. 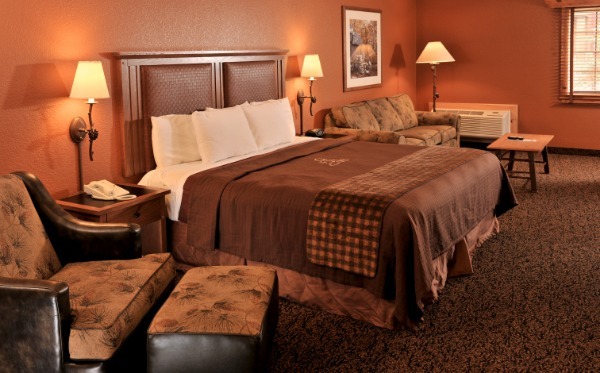 From luxury to economy – and everything in between – we've got you covered! 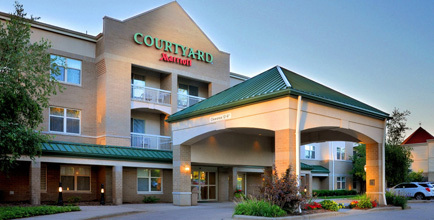 Use the search tools below to narrow your results by keyword, amenities, or location. 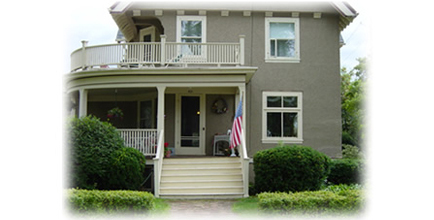  Simply click on each property to learn more!